Last edited by mattcantwin on Fri Mar 09, 2018 10:44 am, edited 1 time in total. Tempted by the orange ( I wonder how an orange/DLC version would look like in person ). 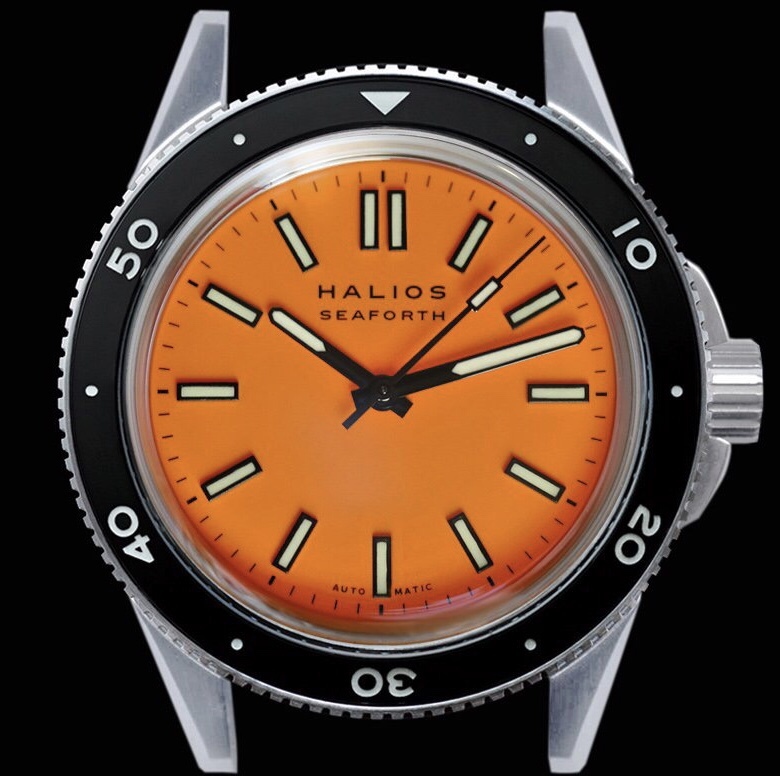 Orange, sapphire bezel, no date ordered! I was about to pre-order the fixed dial until I saw this pic ^^^. Now trying to decide which way to go. I really like the gray with sapphire as well. This watch looks good in any configuration. My wife is thinking about this one without the PVD. Dang it. You guys got me considering sterile/abyss blue. I think she's onto something. The pastel blue would make a very nice women's watch. Too hard to resist buying without the previous insanity. CGSshorty wrote: The PVD/pastel is awesome. I've flipped two, and seeing this makes it hard to not try again. Cast wait to see how many of these soon show up in the sales corner.